Love this! Beautiful photos and amazing layers and clusters! 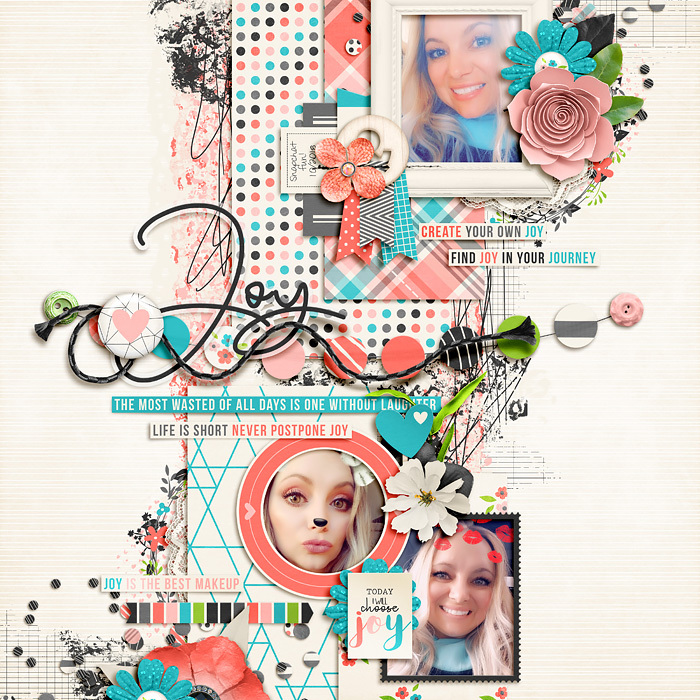 Cute pics and design! Love the banner in the middle with the string and title. This is gorgeous, Amie! Love all of your layering!